With the new TrueVIS VG-640, the future of print and cut has arrived. New printheads that deliver beautiful prints more efficiently. 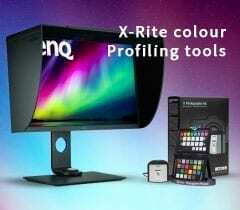 New vibrant inks that offer a wide colour gamut. New cutting technology that increases force and accuracy. New technology to communicate with your existing phones and tablets, and so much more. 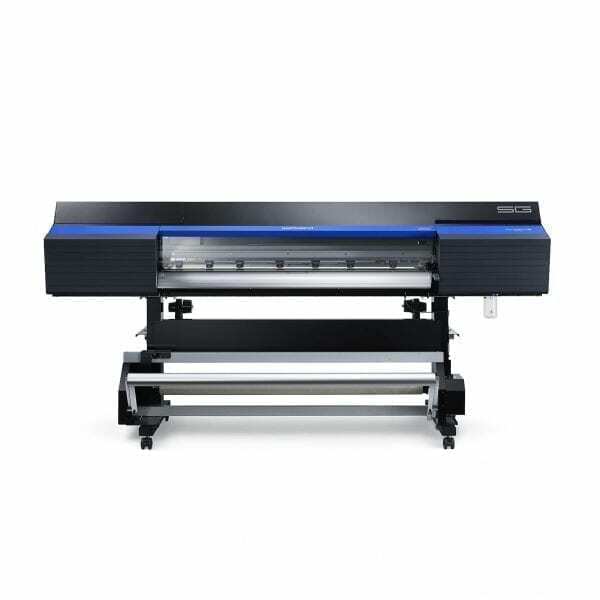 The TrueVIS VG 64-inch Series inkjet printer/cutter is designed with your end results in mind. Dynamic decals and labels. Brilliant banners. Striking signs. Vibrant vehicle graphics. Powerful posters. Because we know you need to be able to produce it all – on demand. More efficiently and productively than ever. 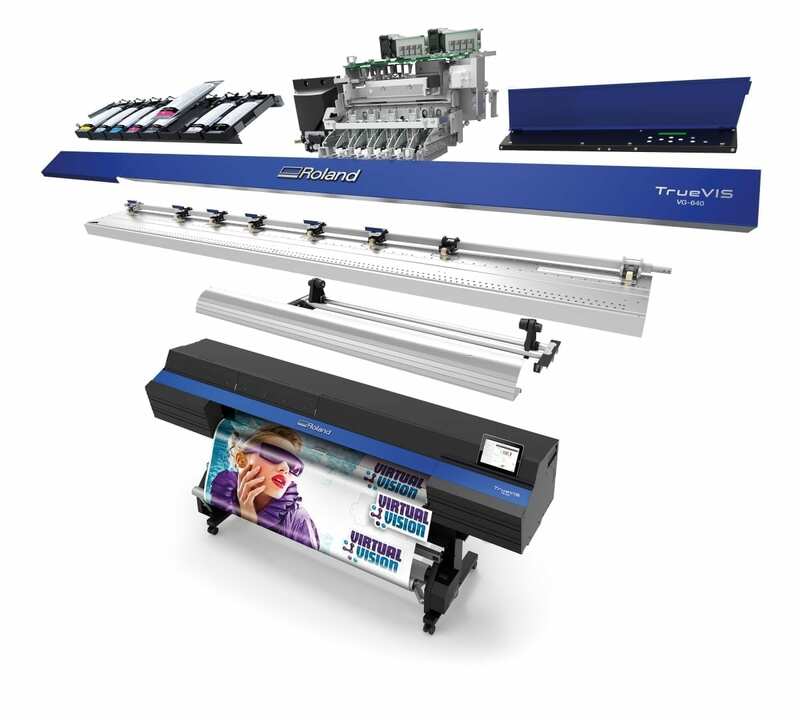 With TrueVIS, your vision for maximum versatility and profitability is now a reality. 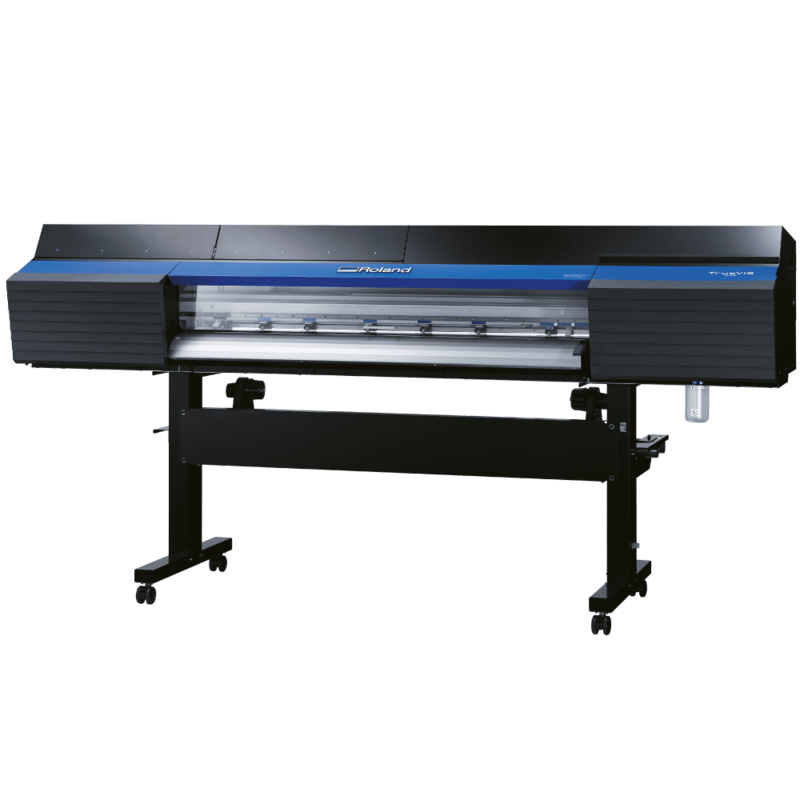 64-inch and 54-inch printer and integrated contour cutter. New TrueVIS INK comes in 500cc pouches with reusable holders. Four new printheads fire precision droplet patterns with maximum quality and efficiency at 900 dpi standard speed. New cutting carriage, blade holder and blade for increased down force and media compatibility. 3 ink configurations: Dual CMYK, 7 colours (CMYK plus Light Cyan, Light Magenta and Light Black), 8 colours (CMYK plus Light Cyan, Light Magenta, Light Black and White). 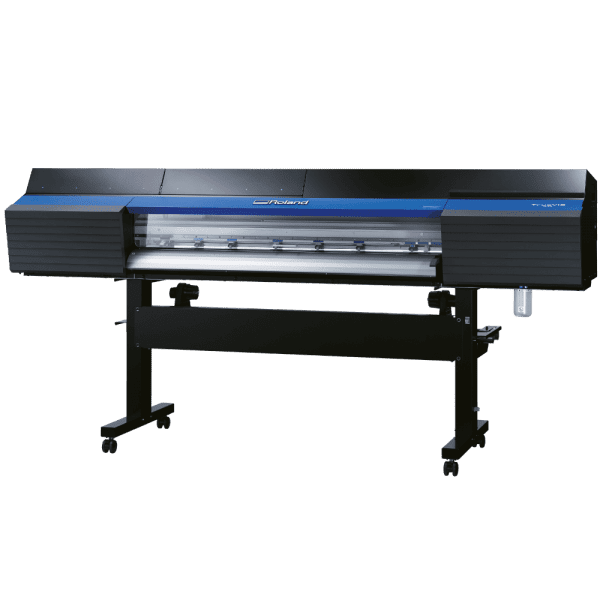 64-inch model print speeds; – 7 colour standard mode, 900x600dpi, 10pass, bi-directional: 8.3m²/h; – 4 colour standard mode, 900x600dpi, 6pass, bi-directional: 14.2m²/h. New VersaWorks Dual RIP software natively supports both PostScript and PDF files for improved file reproduction when transparencies are used. 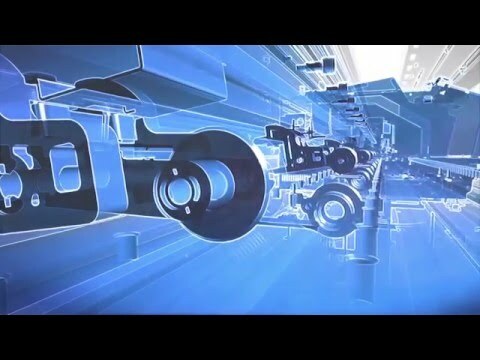 Motor and drive systems provide excellent durability for lasting, high-volume production. Optional take-up and dryer units available to optimise performance during long production runs. 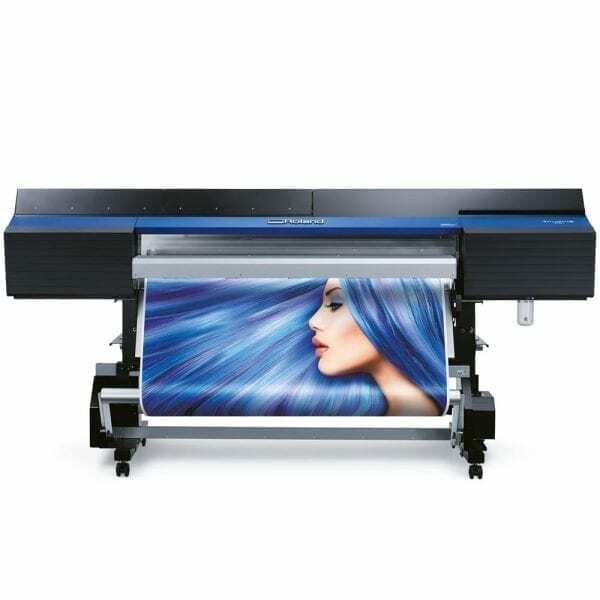 Maximum speed (dual CMYK, 2-pass) 114 sqm/hr. 105 sqm/hr. 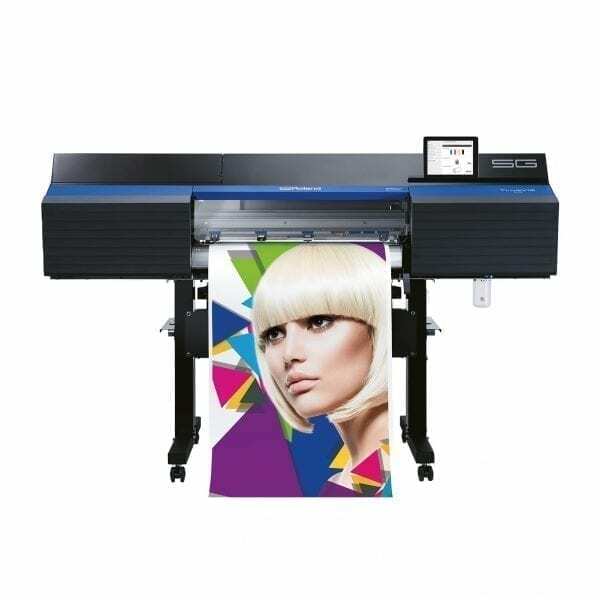 Standard speed (dual CMYK, 6-pass) 46 sqm/hr. 43 sqm/hr.